Anyone craving seafood? Just kidding, vegan sea food that is! 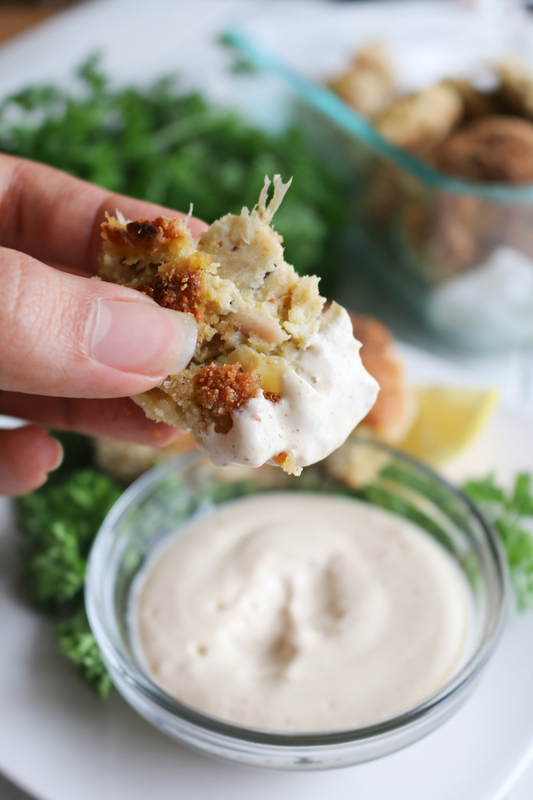 Yes, I said it right, this Artichoke Crab Cake with Cashew Tartar Sauce has been a HUGE favorite with my family, friends, and clients. 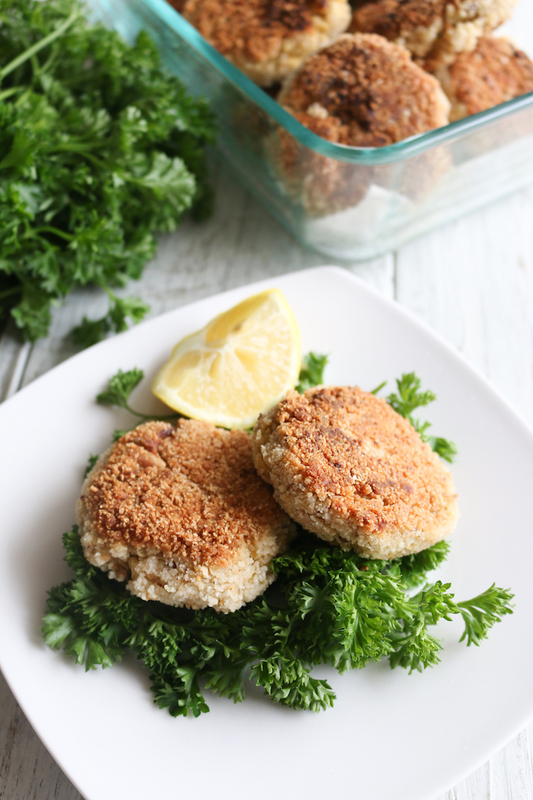 These are definitely a melt-in-your-mouth sea food alternative made with marinated artichoke heart coated with crispy gluten-free panko breadcrumbs, pan-fried until crisp, and served with Cashew Tartar Sauce. They couldn’t come at a better time now that sea food broils are popping up all over the place. I’ve had these on my list of recipes to work and I was totally shocked at how good they turned out. I knew artichoke hearts would make a great alternative to crab, and I almost considered mashing it with some chickpeas. Instead I used chickpea flour as they still give the added nutrients and protein but won’t have that mushy texture that bean patties have at times and may I say that they turned out perfect. 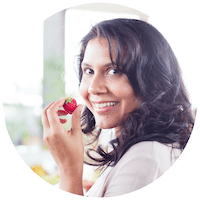 I have explored so many ways of nourishing our bodies with plant powered ingredients. And if there is anything I’ve learned is that there’s always a taste way to substitute any meal. I hope you give this one a try, whether you vegan or not. Put in to the test and let me know your results! In a food processor, combine the artichoke, celery, onion and garlic, pulse until finely chopped. Place the ingredient in a large mixing bowl with chickpea flour, grounded flaxseeds, coconut sugar and seasoning. Mix with a fork and let it set. While your artichoke mixture sets, use your high speed blender to make cashew sauce, adding all the ingredient excluding the fresh dill. Blend until smooth and place in a small bowl mixing in the fresh dill. Then set up a dipping station. Add chickpea flour to a wide bowl, use another bowl for the breadcrumbs, and one for the almond milk mixture. 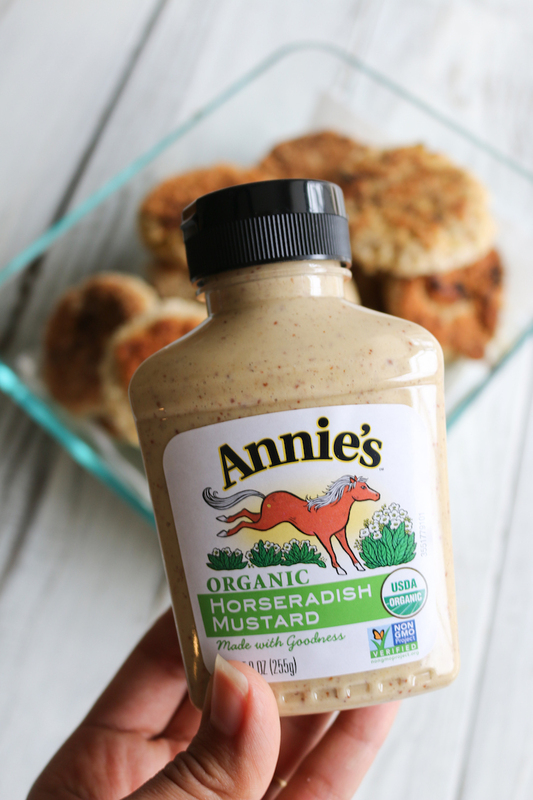 With a ¼ cup, form a round thick patty with the artichoke mixture. 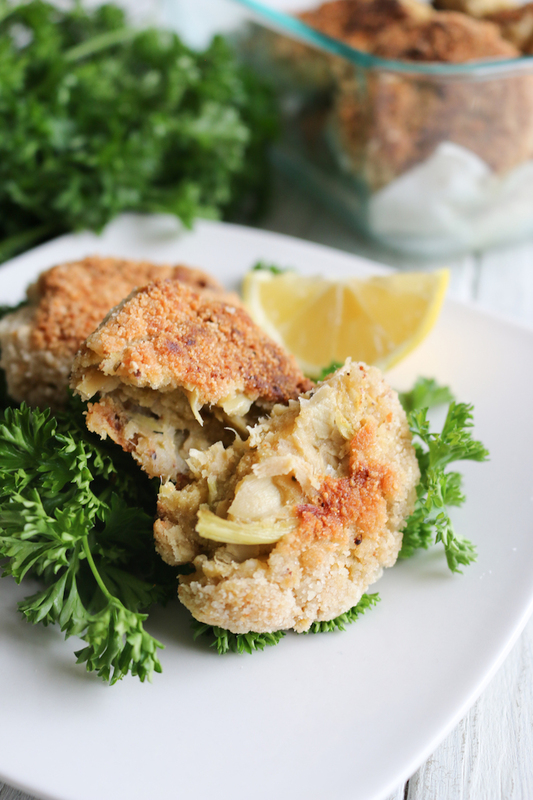 Place the artichoke cake in the chickpea flour and coat all sides evenly. Then submerge in almond milk mixture and remove it from the liquid, then place in breadcrumbs. 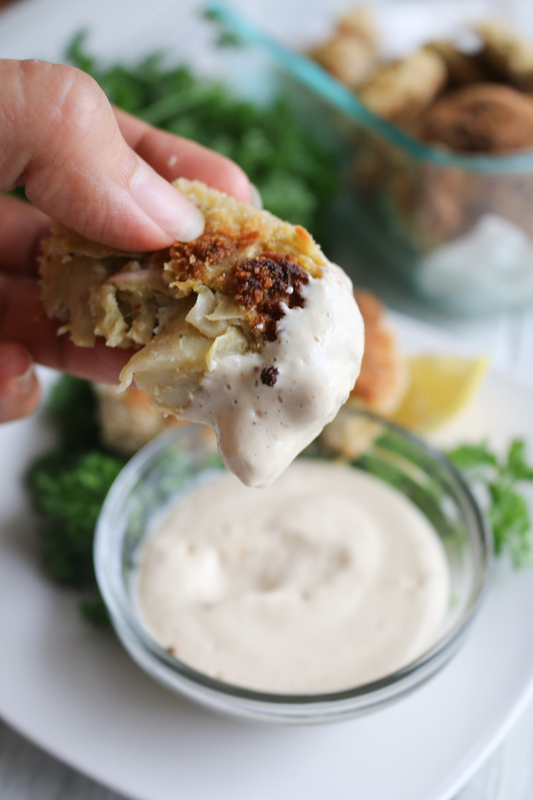 Using your hands, cover the artichoke cake in breadcrumbs getting all sides well coated. Continue with remaining ingredients. Then in a large iron skillet, heat a thin layer of coconut oil over medium-high heat until hot and shimmering. 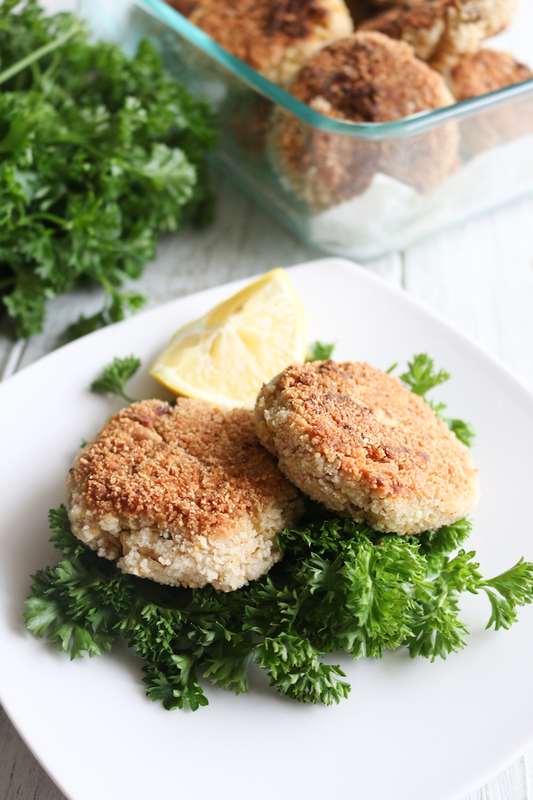 Carefully place the patties in the skillet and cook until golden brown on each side for 3-4 minutes per side. 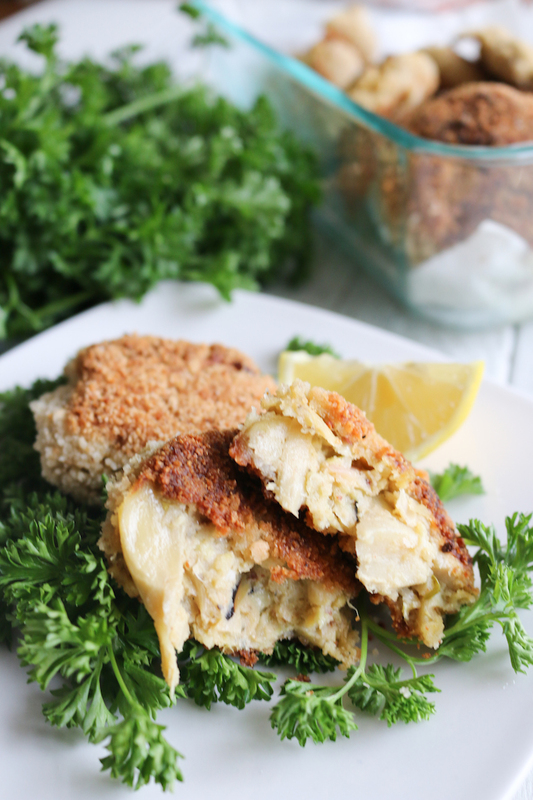 Serve with cashew tartar sauce and enjoy! If you try this recipe, I wanna hear about it! Leave a comment it, rate it (this helps me improve future recipes), and don’t forget to tag a picture #livesimplynatural to show me how you enjoy these recipes. Stay tune for more plant powered recipes!